Home Style What Cut of Suit Should I Wear? What Cut of Suit Should I Wear? 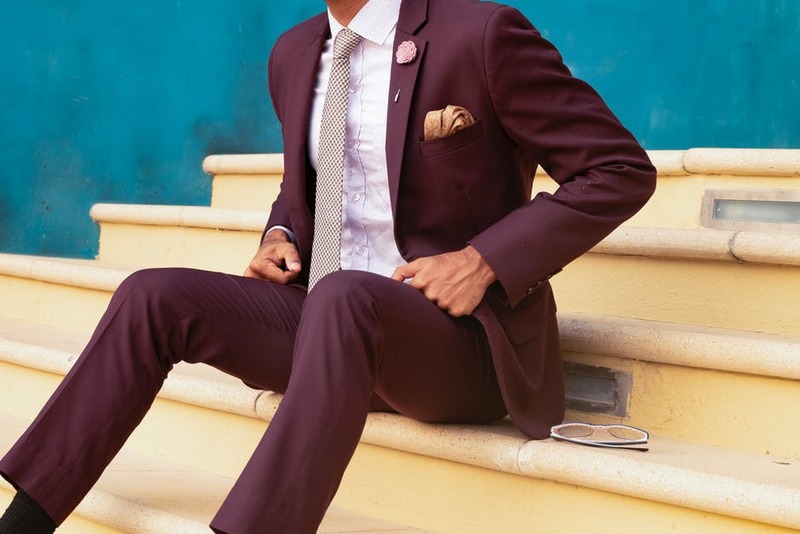 There’s never a bad time to start thinking about freshening up your men’s suit selection because let’s face it, it’s usually one of the last items of clothing that we get around to changing. Men are creatures of habit after all and that comfortable old favourite can be stubbornly tricky to displace from the wardrobe. Online you will find all sorts of seasonal guides for materials, colour choices and style guides, which is obviously fantastic, but there is a definite scarcity of articles dealing with the very tricky decision as to which cut of suit will, erm, suit you best. While it is a conundrum, as you will see, there are some very simple ways you can narrow down your choices and come to the best decision with minimal stress. 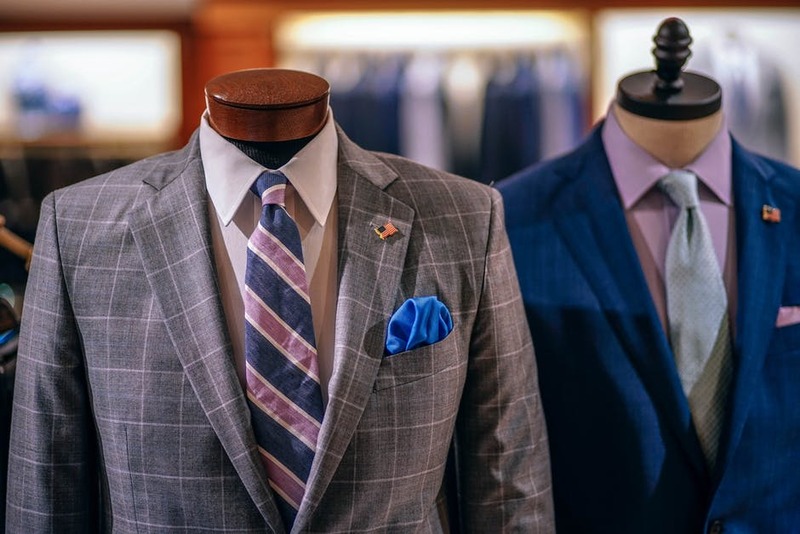 While you can talk about loose, tight fitting and standard suits, traditionally the 3 principal types of suit cuts are actually defined by their country of origin. Here we are talking about British, Italian and American cuts. The difference between American cuts and the other two cuts is definitely the most pronounced as American jackets don’t really come in at the waist and are straighter in style. The Italian suit comes in at the waist the most, with the British cut somewhere in between. But let’s look at the three options in more detail before going into which one will work for you. The American cut (also sometimes referred to as the classic cut) of suits have a rather square shape and are more geared towards larger, less in shape body types as the straight lines sit better on them. In reality for most men, the American cut is probably the least flattering. But, if you are particularly large-framed it can provide the most comfortable fit that doesn’t highlight any pronounced, overweight areas. 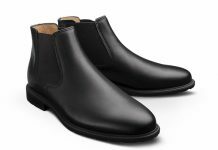 The British cut, which can also be referred to as the tailored cut, although this can also describe some Italian cuts are more flattering to most body types. Inspired by the military uniform look, these suits are intended to make you feel more masculine, smarter and accentuate lean lines. They have a slimming effect on medium sized body types. Compared to the American cut, what you have is a little of the fabric from the thighs, arms and waist are taken in, giving the cut a more modern look. Most Italian cut suits could equally be called slim fitting suits. Historically, the Mediterranean diet and genetics of Italian men made for small-framed men that suit this fit better than most. Italian suits are characterised by short jackets coming in considerably at the waste and benefitting from a high buttoned stance. Which cut would suit me best? To understand which of these three broad cut types would suit you best is to understand your own body type. So, without further ado let’s take a look at some of the main body types so you can identify your own. If you are vertically challenged and very lean then there is only one cut you should consider as it was practically made for you and that is the Italian cut. The very slim and tailored waste will be incredibly flattering for your body type. You may worry that this will accentuate your slimness if you are incredibly slim, but the reality is it will create a great silhouette. You definitely do not want anything baggy. Tailor-made (sorry) for the British cut, those medium-sized, athletic types will look great in a tailored, British cut suit to highlight the defined areas. Trickier to pinpoint than short and slim, tall and slim guys can also look good in an Italian cut, but need to be careful about jacket lengths. The shoulders can be problematic and a personally tailored suit can be a good option if you can afford it. If you are a little out of shape then you may well lean towards something between a British and an American cut. If you can get away with a little definition then go British as it will be more flattering than the often sack-shaped American cuts. Previous articleHow school students can find a career path?